Hi, Jeff, and yes, I did have fun watching them and taking pictures like crazy! 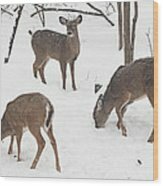 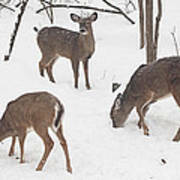 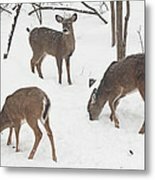 The deer in our woods are extremely skittish because of the hunting season. 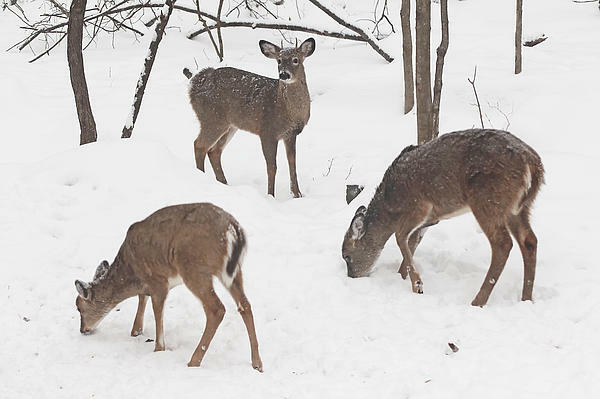 These came through the woods to look for food under the snow; They are so beautiful!